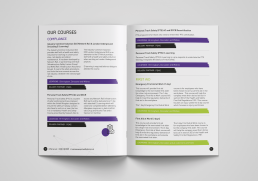 The National College for High Speed Rail is a new kind of college based in Birmingham. 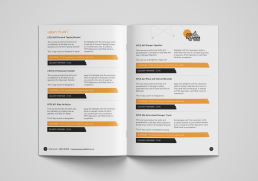 They have been set up to provide training and work experience to learners aged 18 and above in all aspects of high speed rail. 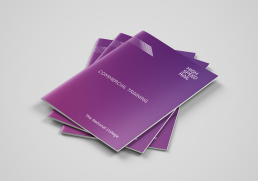 The Marketing manager contacted us to create a brochure for their commercial training market. 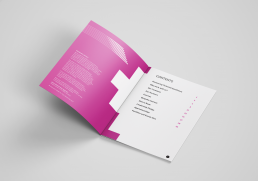 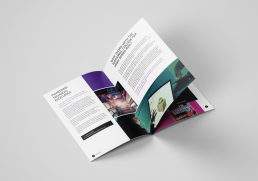 Using existing brand guidelines we designed the brochure to be both functional but creative. 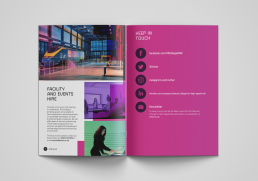 The guide has a vibrant feel that inspires and communicates the futuristic and modern style of the college and helps communicate its brand message.